Could your game use a fall tune-up? Here’s a new opportunity for you to come train with us! 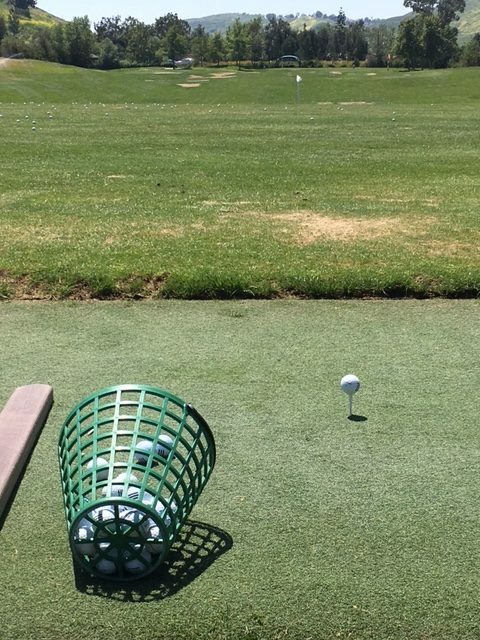 The South County Golf Academy has new times available for its Adult Golf Fundamentals class! There are now slots at 1-2 p.m. from Oct. 20-Nov. 10. 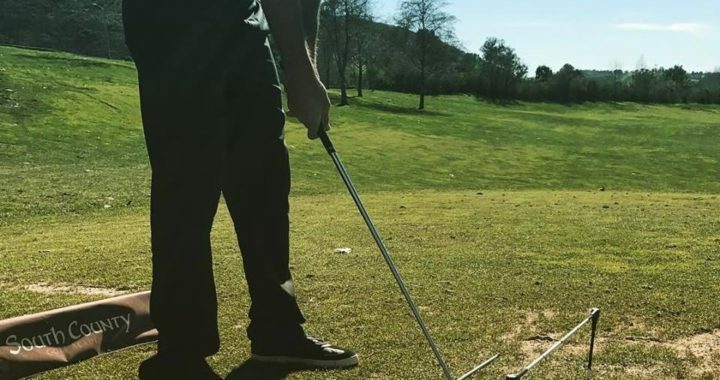 These classes cover the fundamental elements to a flawless, and injury-free swing, as well as create awareness of the proper muscles being used in your golf swing. By using and activating the proper muscles, we can prevent injury and speed up the learning process. Located at 26772 Avery Parkway | Mission Viejo, CA 92692 | 949-305-5100.